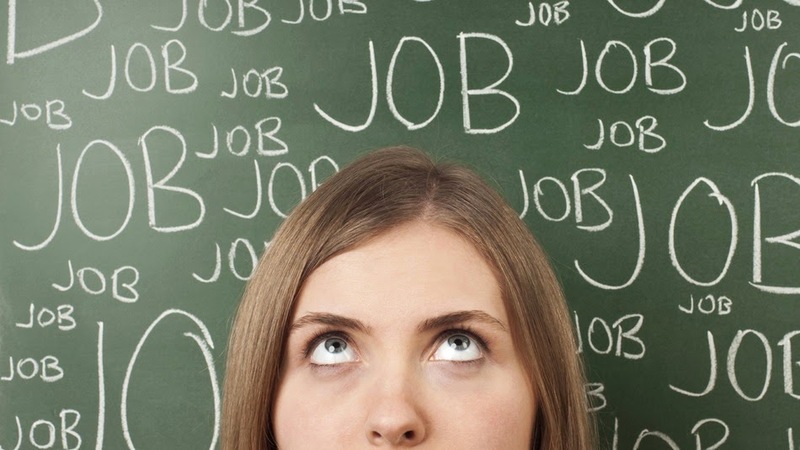 Home Unlabelled Job Hunters: Get Out There! While today’s job market is beginning to look much better than it did in the immediate post-recession years, job seekers still face an incredible amount of competition. Companies forced to downsize during the Great Recession are only slowly starting to fill available positions, which are still greatly outnumbered by the amount of qualified applicants. As result, job hunters need to get creative in their career pursuits. Whether you’re emerging talent looking to land your first position or a seasoned professional considering your options, these avenues could boast major benefits for your search. Work with a recruiting or staffing company. A great way to break into a company is to work with a recruiting or staffing agency who may already have an existing relationship with the company to which you’re looking to apply. The agency will have insights into job openings whether they’re publicly posted or not. Attend an Event. These may include events hosted by charities or professional organizations. If possible, get the list of attendees and identify beforehand who you would like to meet. This can be the perfect opportunity for you to connect with professionals from an organization you would have otherwise never met. On April 23rd, Source One will be attending ISM-7 Counties’ Professional Networking Event. Joining the industry’s best and brightest, Source One experts will be sharing their insights, as well as connecting with other industry veterans and emerging professionals. Event attendees will also hear from guest speaker Julienne Ryan, a professional speaker and prominent leadership coach.